I have forgotten my username and password or I can't login. To upgrade your account from free to a paid plan you should view our Pricing age and view our various plans we have. you can choose to pay monthly or annually. There is a small saving to be made when paying annually, this equates to 2 months free. To upgrade you’ll need to access your dashboard. At the top of this page in the header you will see a login button, select that and enter your username and password. Once in your dashboard you’ll see pricing at the top of the page where you can view our plans and purchase which ever one you like. Syncing send all your files from your device to the dashboard. Your dashboard is accessed via our website and is generally used when in the office. It’s also referred to as the Gas Checker Cloud. You’ll find many more features found here that aren’t found on the app. Not everyone likes to stare not small screens all day… you can see a much bigger picture in your dashboard. The reminders feature is the feature we our most proud of and by far sets us apart from any competition. Every certificate you do (if sync is enabled and you are a PRO or PRO+ user) gets sent to our secure server. In 11 months time our server recognises the certificate is due to expire and will then generate a reminder to the engineers email address. The reminder contains client and installation contact info so you, the engineer can quickly and easily contact the relevant person to re-book the appointment. This creates a huge recurring income for the engineer, and takes away all the hassle of inputing and scrolling through masses of old certificates. Once your reminder mail has been sent, you will find this in your overdue tab in Your Online cloud, where you can view and manage the status of the job all the way to re-completion. Once you have previewed the certificate the App will send it in to your folders, So to edit any information you will need find the certificate in your folder (under the category) then find the mistake, then make the change and hit edit, this will then overwrite the existing certificate. Note: You will not be able to change the reference number once this has been set and the certificate has been saved. Ok AirPrint is sometimes really difficult to setup, and is more of an issue of Apple’s, Generally I find if your not picking up your Printer or No Printers are found, it may be that you need to create a new unprotected wireless network just for your printer. For more info on this please click here. Another way to do this is using ad-hoc or ad hoc printing also known as peer to peer printing, most wifi printers now have this enabled so please read your instructions of your printer how to set this up. My logo appears distorted / stretched how do I sort this? The space allocated for logos on the certificates is square, so if your logo isn’t square it will need to be resized. Please email your logo to support@gaschecker.co.uk and we will do this for you for free. How do I update, delete or edit contacts details? Because the Customers mainly get pulled from previous Gas Reports and files you have to delete or edit the customer via the dashboard. Next time you use the app the client details will be refreshed. How many free Reports do I get? When you first sign up for Gas Checker you’ll get a 1 month free trial, where the use of the app is unlimited. when ever you come off trial your account is limited to 5 free Gas Reports. 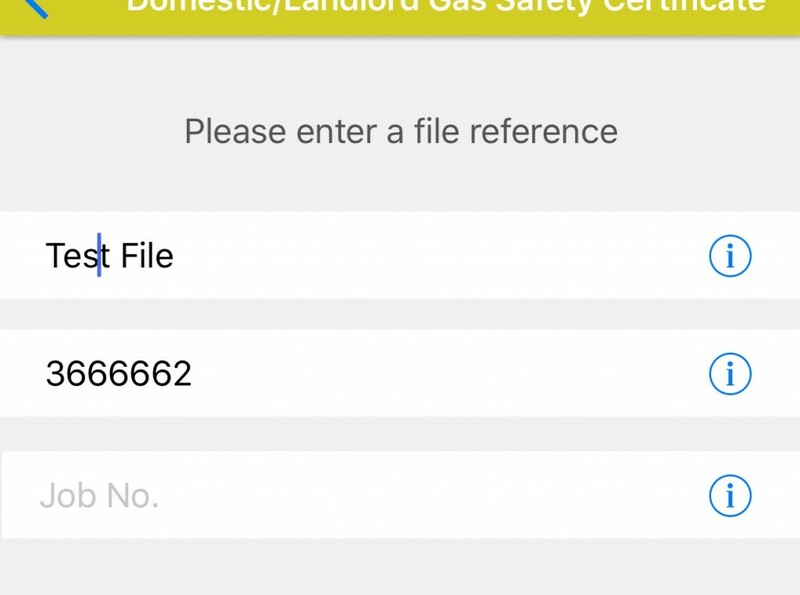 First of all Gas Checker automatically pulls out your customer details and places them in a database for you…these are populated from any files you have created. This database then gets synced back to your device as in app contacts. You also have the ability to add customers manually from the dashboard by going to Dashboard > Clients > Add New. We also have the ability to upload databases from a CSV file. You’ll need to ensure the CSV file template matches ours ands the data is separated in the same way. If you are struggling with this we recommend emailing support@gaschecker.co.uk where we can assist. Each time you create an event or new Job in Gas Checker we allocate it to a Job No specific to your account. 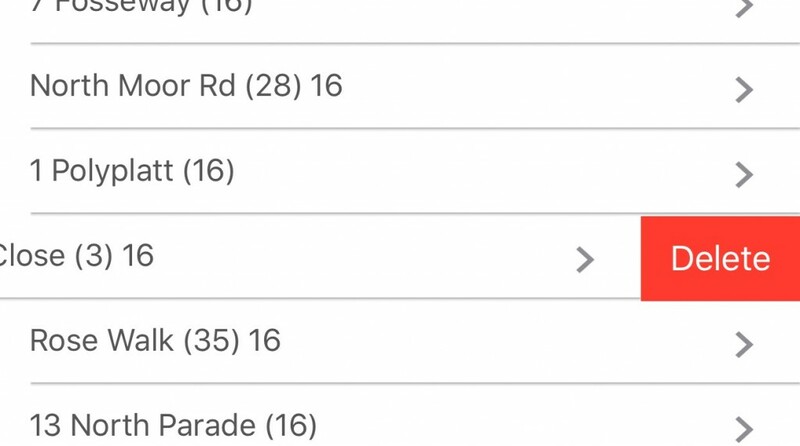 Each Job is unique and is displayed in a list inside your “schedule” on the dashboard or “timeline” on your app. With these unique job no’s you can tag multiple files such as invoices, quotes, job sheets, gas reports etc to this job no. for example you may have one job for a customer where you go several times on different dates. Each time you arrive at the job and carry out the work you may want to create a job sheet, when creating a job sheet you can choose a Job no to tag it to. At the end of the job you can view the timeline and see any files that have been created for the job, this will give a far better understanding on how much time and materials have been allocated to the job and also means the job is easier to bill. Both within the app and the dashboard you can see a full history of the Job and all the elements of the job. To cancel your plan you can email us and ask us to do it, you call call your bank and ask them to cancel the GoCardless direct debit we have for you or you can call GoCardless and cancel it with them. They will just need your email address. If you go to your folder, click on the file type, then either search or scroll to find the file you would like to delete. Once you have located it, swipe your finger from left to right and an option pops up to delete. If you’re on Android you will see an edit button top left . If you ever get any messages when attempting to sync you should see an option to Report the issue. When you report the issue we get alerted. We can usually fix the issue within an hour or 2. We take a look at your database and see where any corruption may have occurred if we spot it we will apply a fix directly to your database and send the fixed database back to you with instructions on how to restore that fixed database to your device. Do the certificate numbers automatically carry on from each other in numerical order?...If so how do I set it? You can set up your certificate number to automatically generate in numerical order. To set this up got to Gas Checker app settings and enter a unique prefix in the field named “certificate Prefix”. So for example if you enter your company initials, DRS as your prefix, your first certificate will automatically appear as DRS1, and the next DRS2 etc.